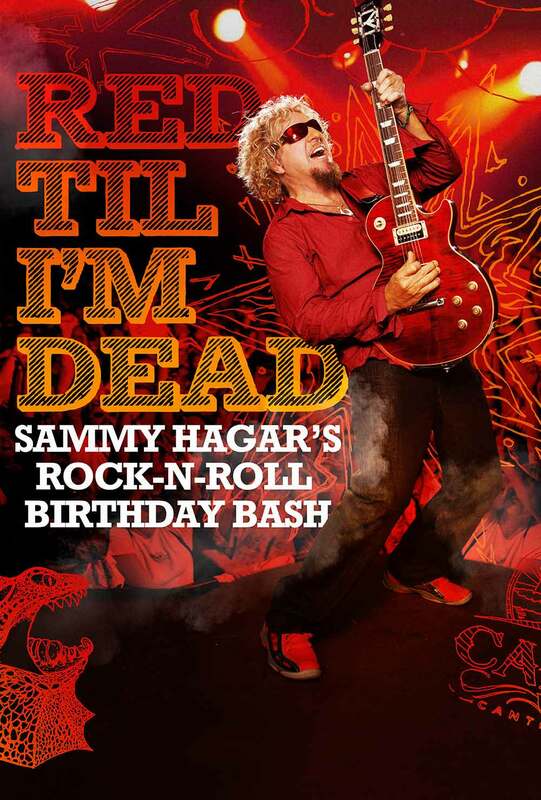 Keep the party going when Sammy Hagar’s epic multi-night birthday bash comes to movie theatres this December. 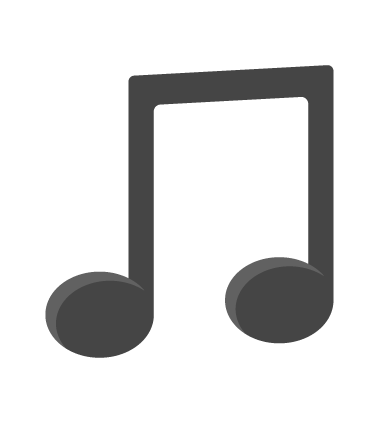 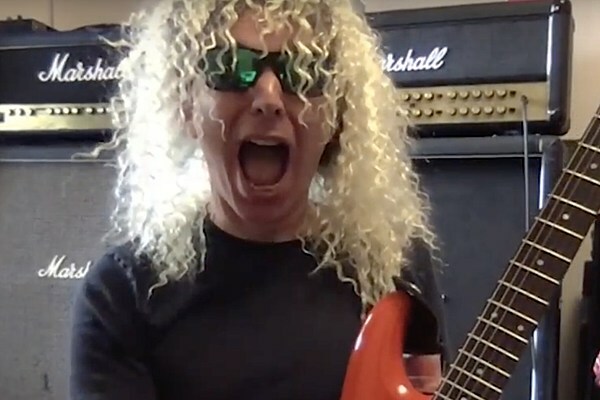 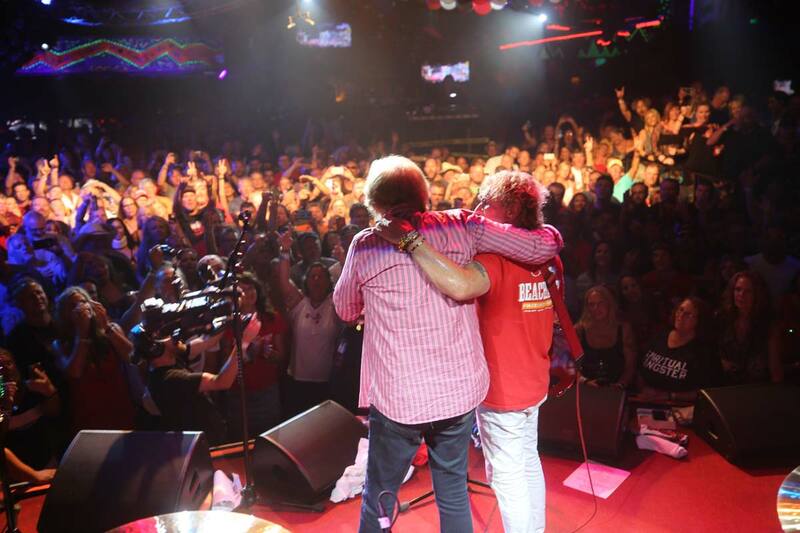 Recorded live from his Cabo Wabo Cantina in Cabo San Lucas, Mexico, this one-night event will feature the best of the performances and party action from the four-day rock spectacular, plus a behind-the-scenes look at the music that spans the career of the one and only Red Rocker. 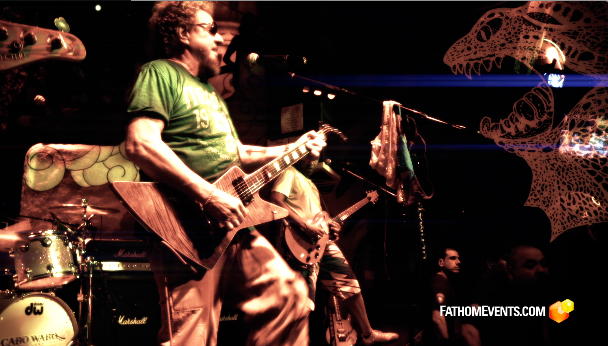 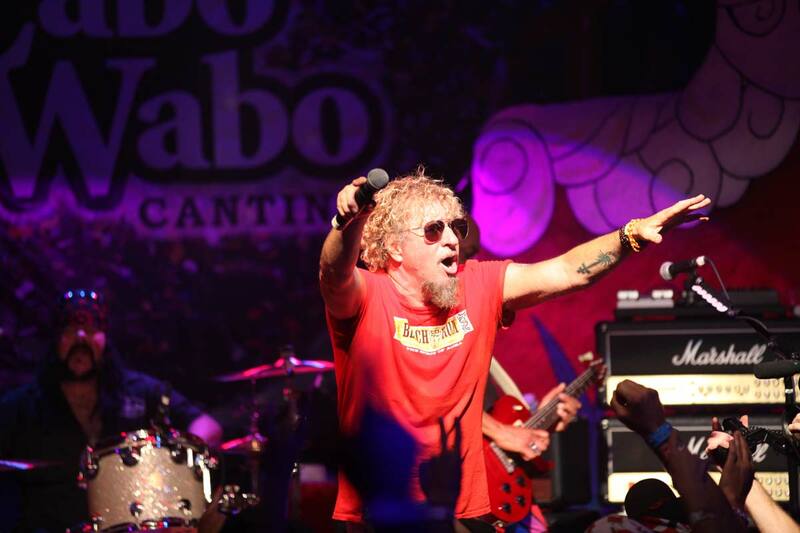 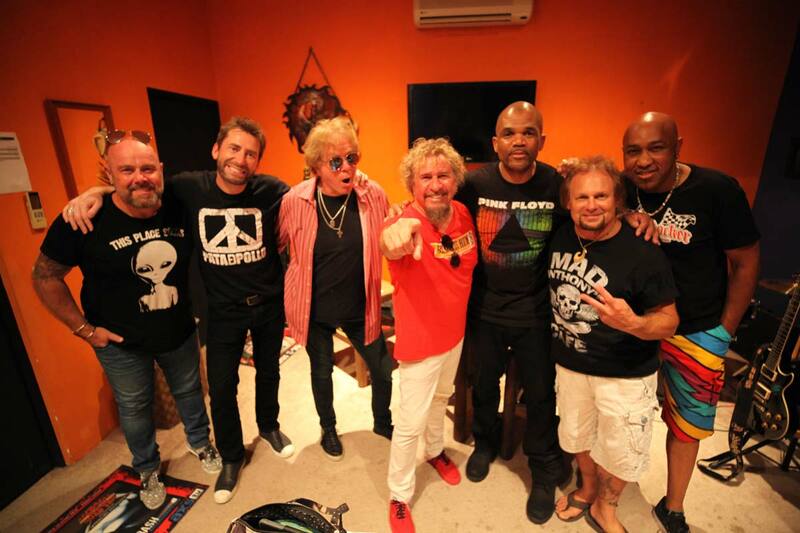 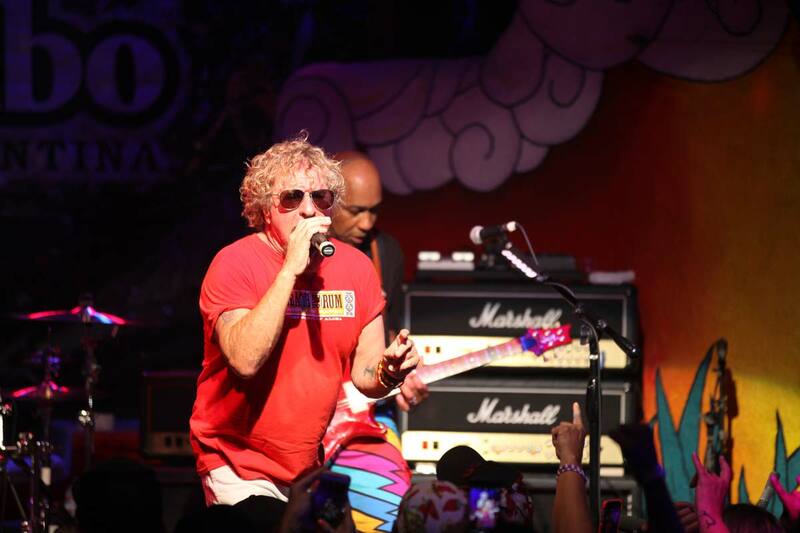 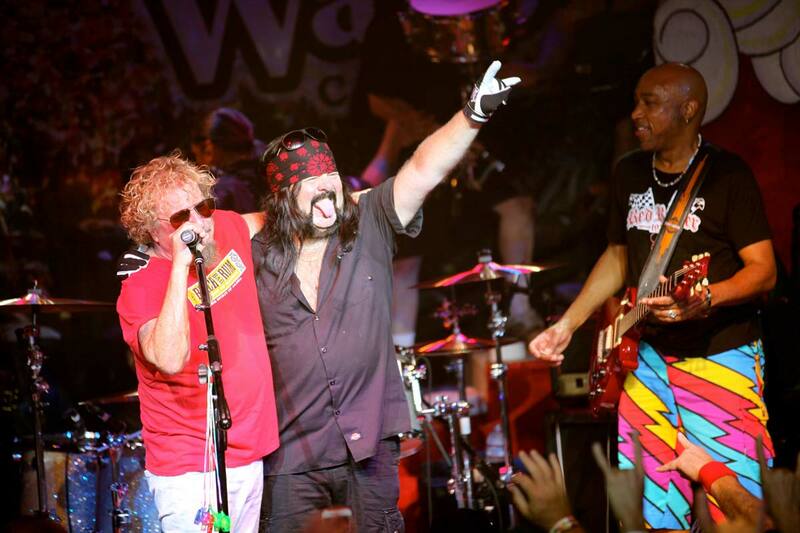 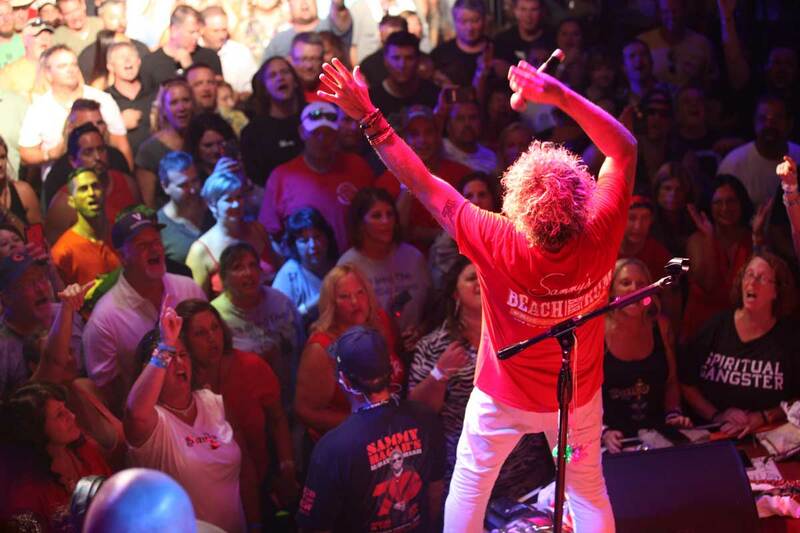 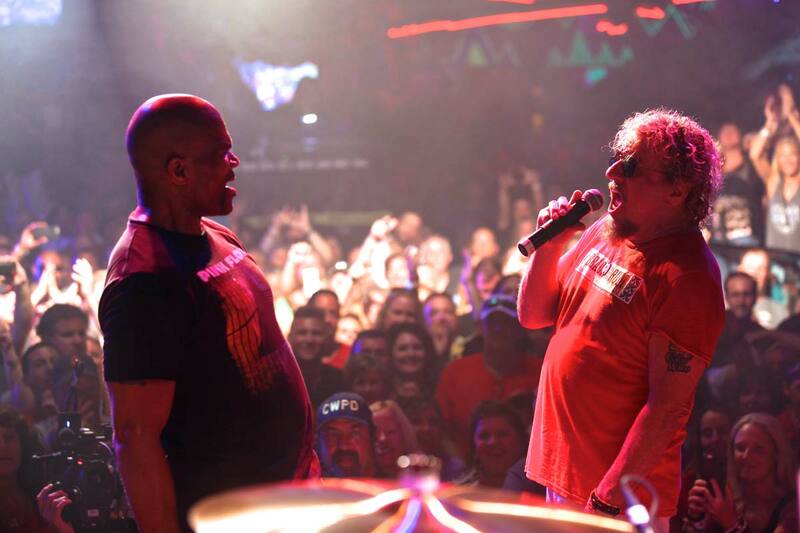 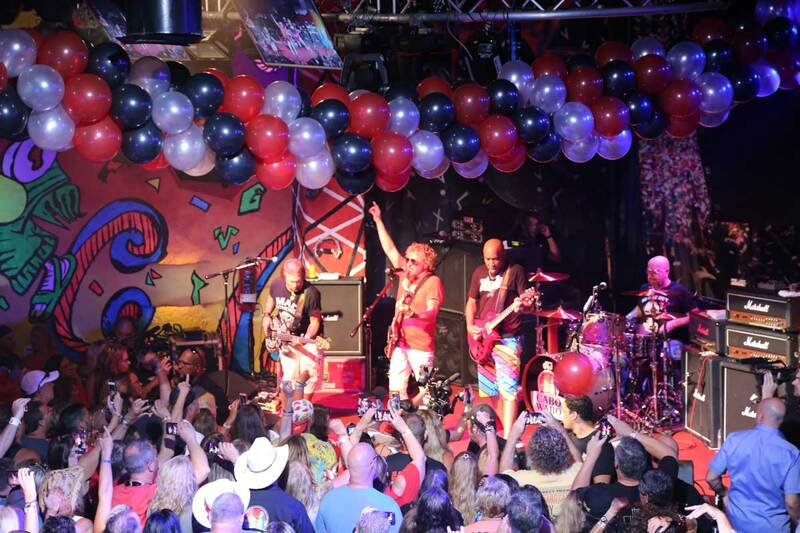 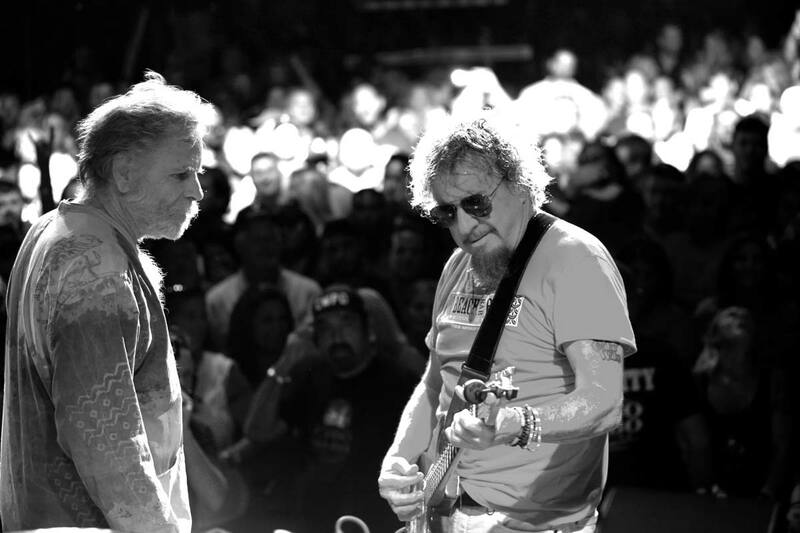 Can't wait to rock w/ @SammyHagar in movie theaters 12/5 for #SammysBDayBash.